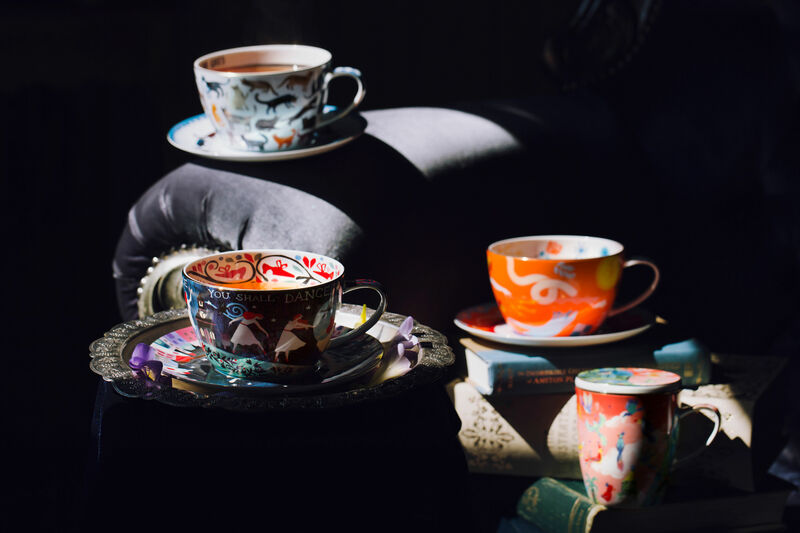 Whether you’re getting a head start on Christmas shopping or looking to treat yourself this year-end, these limited edition teas and gift-appropriate teacups are fit for tea lovers. 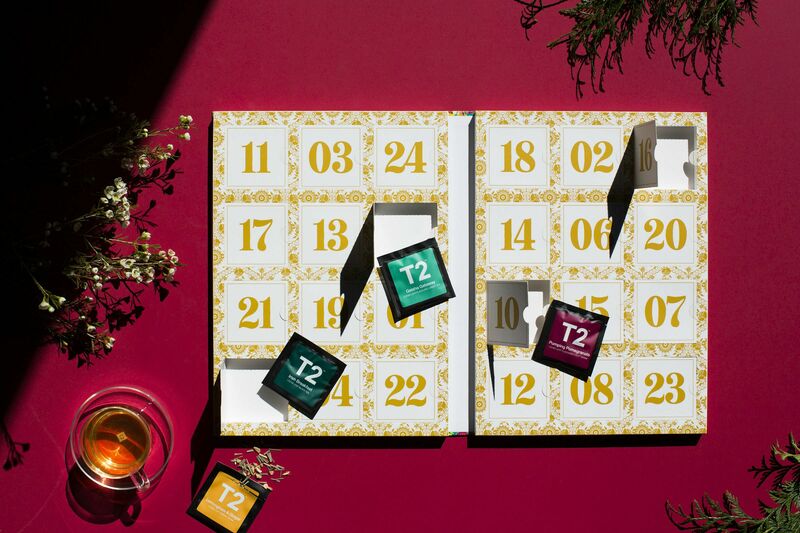 Count down the days of December leading up to Christmas with small surprises from T2. The Big Book of Secret Teas and Brews to Please will help you stay sane amidst the holiday craziness. In the box are fun facts and riddles. Flavours range from chai, chamomile and early grey to lemon sorbet, green rose and twinkle berry. Available at all T2 stores. 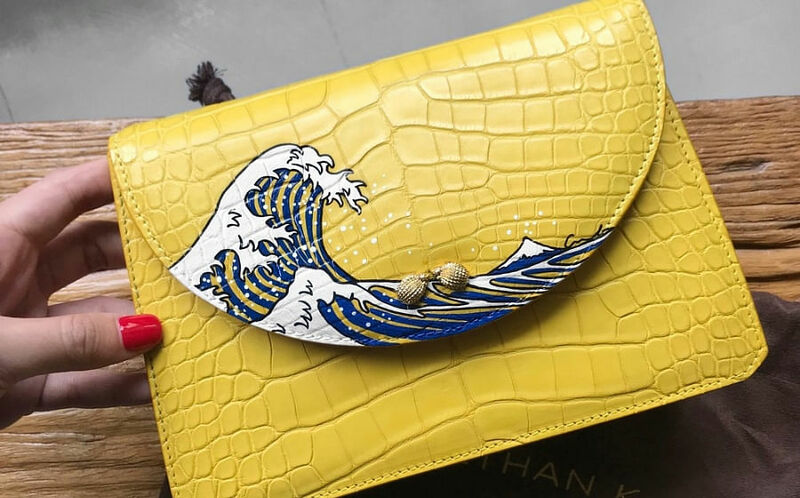 Collaborating with six artists, designers and illustrators, T2 has upped its game with its Tall Tales Artist Collaboration. 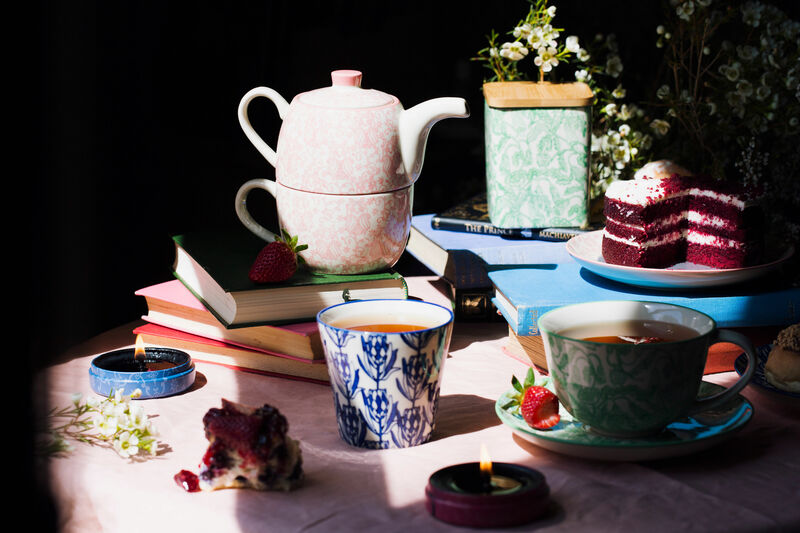 These vibrant teaware designs are perfect for teatime and will add a little cheer to your office desk. Online tea marketplace Teapasar’s first physical outlet opened at NomadX in Plaza Singapura. It brings together local and international tea brands, as well as rare teas from independent plantations. Marrying tea with tech, it can match consumers' individual taste preference with the different tea taste profiles in Teapasar's database. There are 300 blends to choose from. The lychee oolong from Antea Social for one is sweet and refreshing - ideal for our warm and humid weather. Available on Teapasar's online store and at NomadX. Photo: The 1872 Clipper Tea Co. 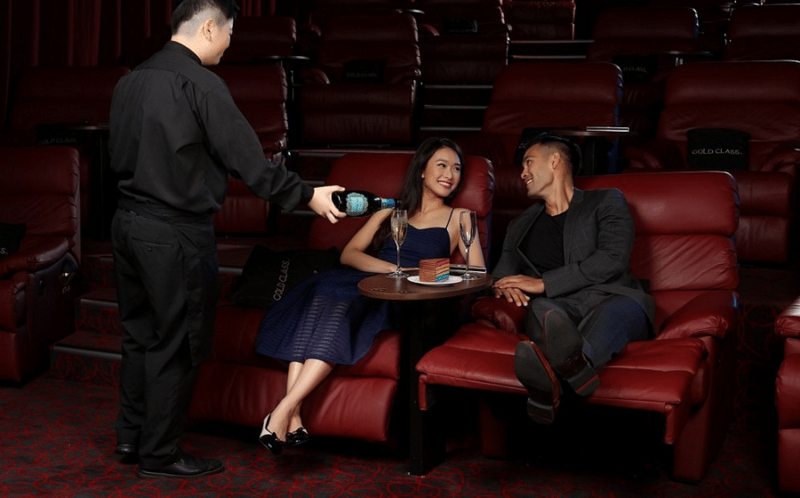 The teabar at ION Orchard recently got an upgrade with a dozen more seats. But now's not the time to take a breather. 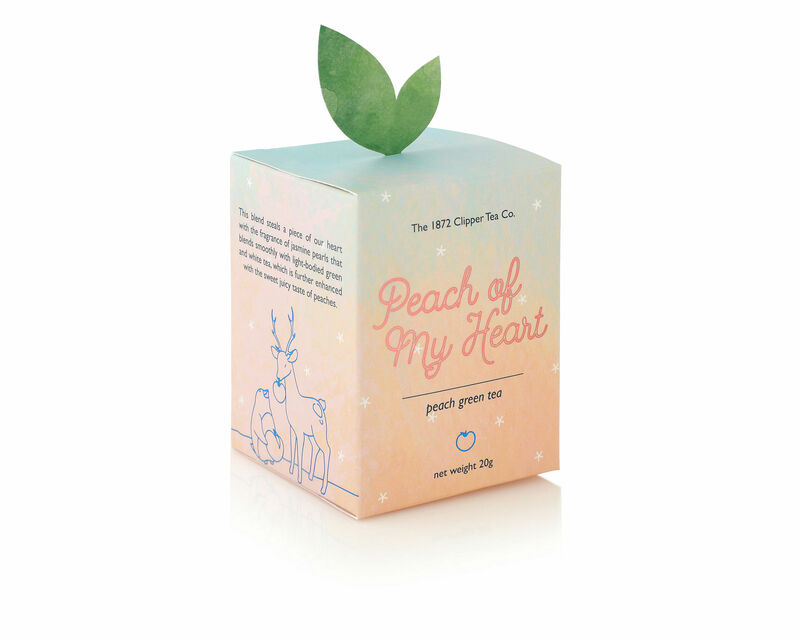 Without missing a beat, The 1872 Clipper Tea Co. rolled out two festive blends - Peach of My Heart and Two to Mango. One's peach green tea while the other is mango tangerine. Steering away from conventional Christmas flavours, the homegrown tea brand sought inspiration from tropical fruits. Available at all 1872 Clipper Tea Co. stores and retail counters. The homegrown tea brand has had quite a year. 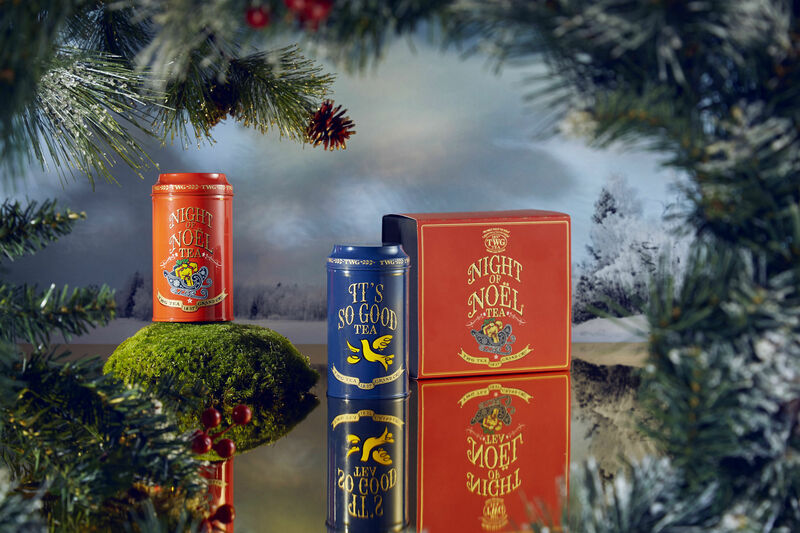 In June, it opened two salons and boutiques in London and now TWG Tea is getting into the Christmas spirit with its latest product launch. At the heart of the collection is the Night of Noel tea - black tea blended with wild forest berries, caramel, and a scattering of nutty silver needles. If that’s not enough, satisfy your sweet tooth by nibbling on Night of Noel Tea-infused macarons with strawberry ganache (starting from $12 for a gift box of six) or bring a Night of Noel Tea-infused log cake to the next family gathering. The log cake is made of chestnut sponge, layered with strawberry confit and tea-infused Bavarian cream, glazed with red chocolate and topped with a gold leaf and a whole chestnut. Available at all TWG Tea Salons and Boutiques.